Want to be one of the first to know when the next batch is ready? 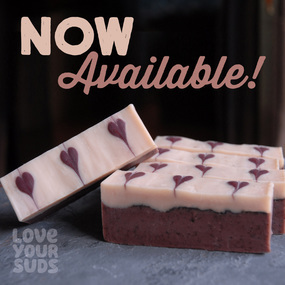 are made with fresh, locally sourced espresso beans and pure peppermint essential oil. Made with triple filtered Canadian bacon fat, sourced from catering waste (i.e. 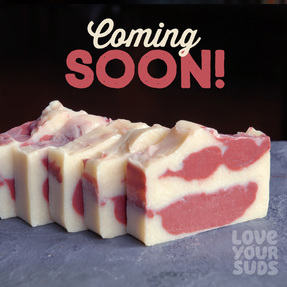 it would have otherwise been thrown away) this bacon lover's delight delivers the moisturising benefits of shea butter and a lovely fragrant mix of cedarwood, grapefruit and ylang ylang essential oils. 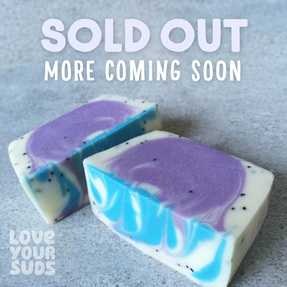 Want to be one of the first to know when this batch is ready?